I had the Samsung Rant up until yesterday. Someone stole my phone at the pool. Today I'm looking to buy a cell phone that someone might have that is slightly used. I needs to have a clean bill of health so that I can activate on my Sprint account. The phone needs to be able to work on the Sprint Network. I hope for it to have a sliding keyboard or something sorta cool. 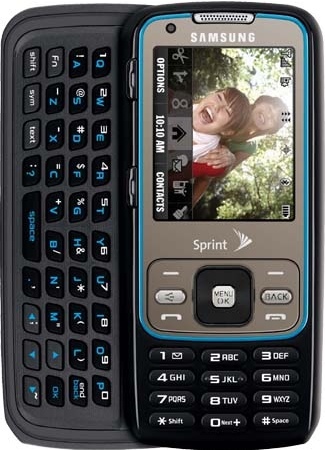 Currently I'm using this phone Which is as basic as you can get. I'm not looking to spend a lot of money but at the same time I figure everyone is getting new Iphone's and Blackberry's that maybe someone has a good phone to get rid of. Let me know via PM. Looking to spend $25-50.